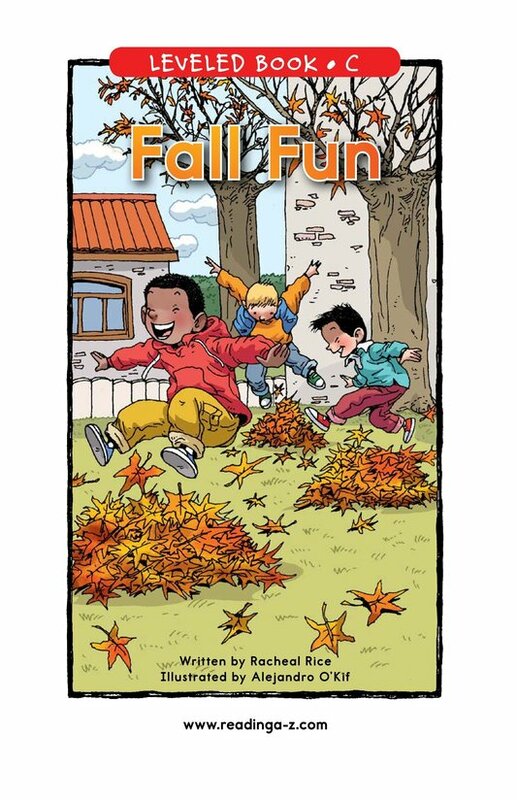 Fall is full of fun activities. 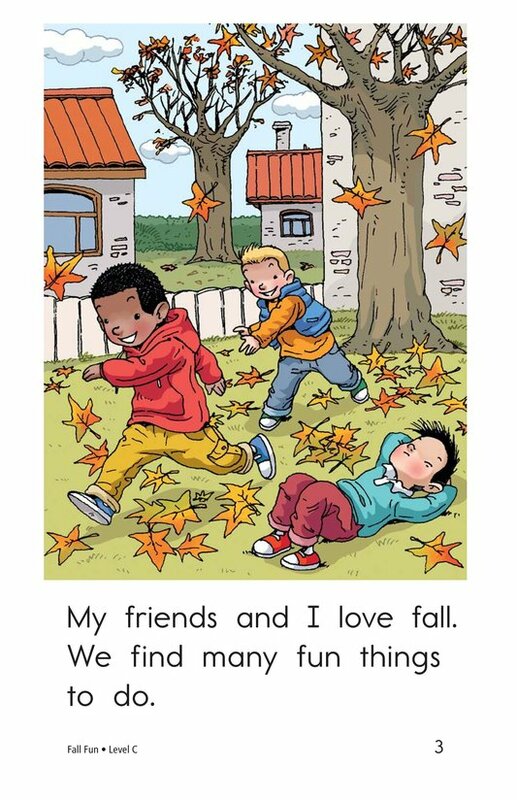 What types of adventures will the kids have during this cool season? 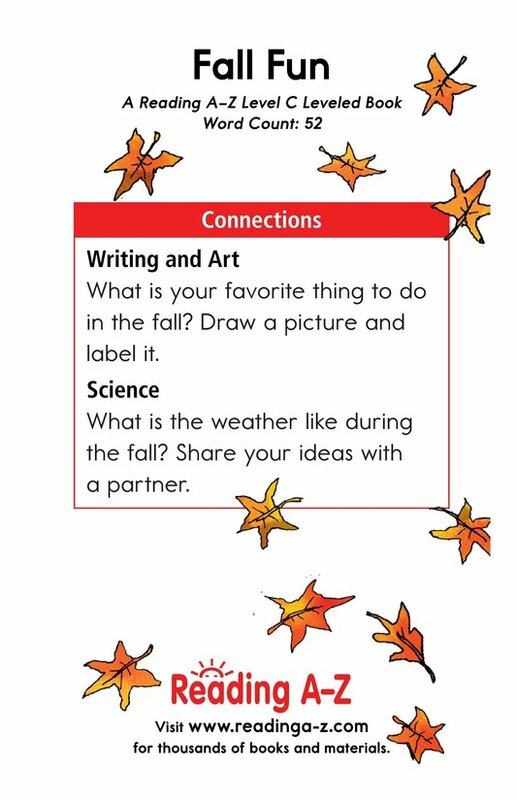 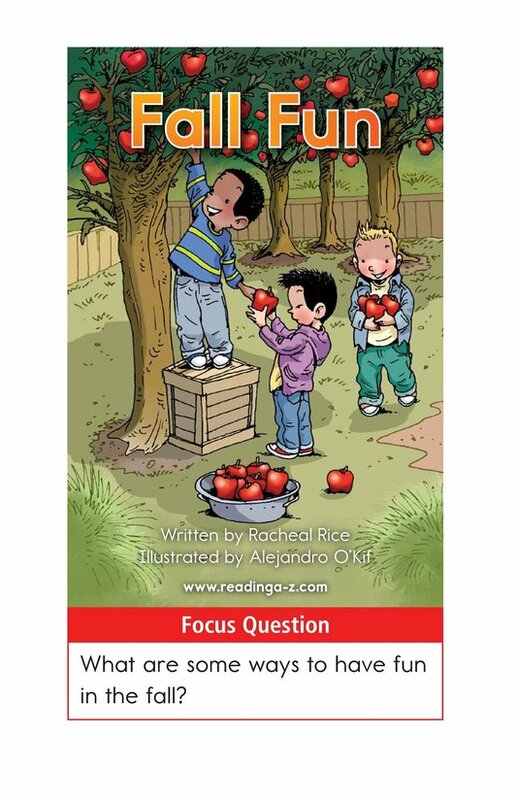 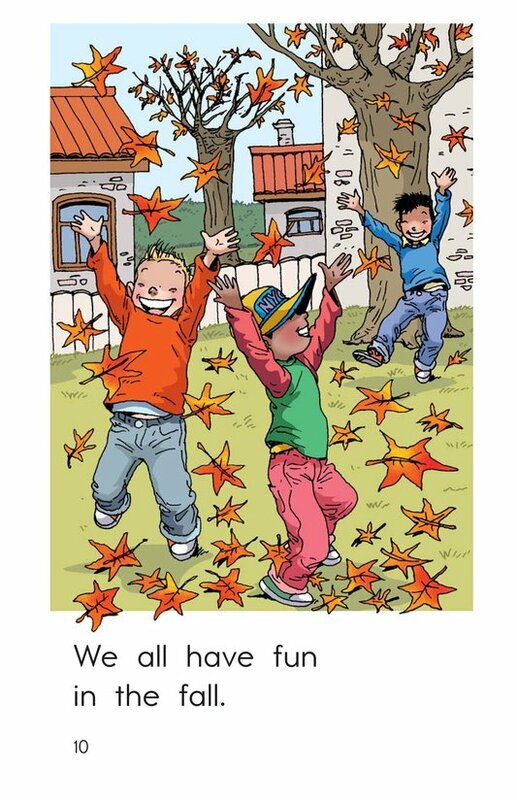 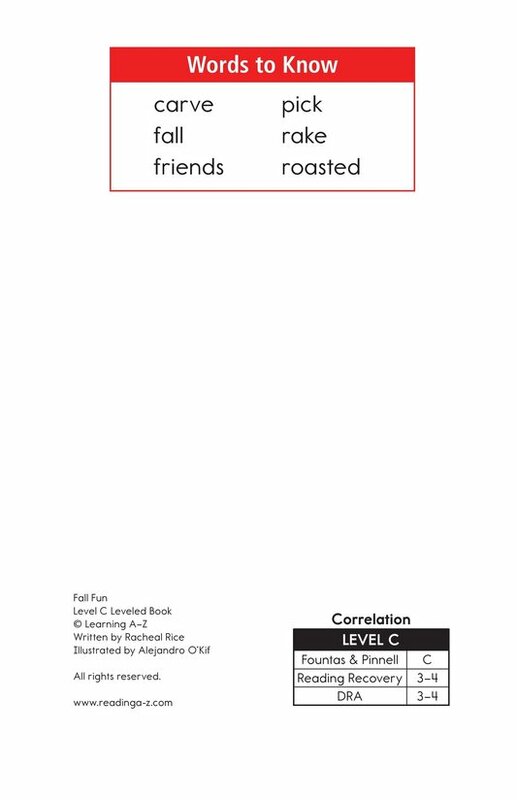 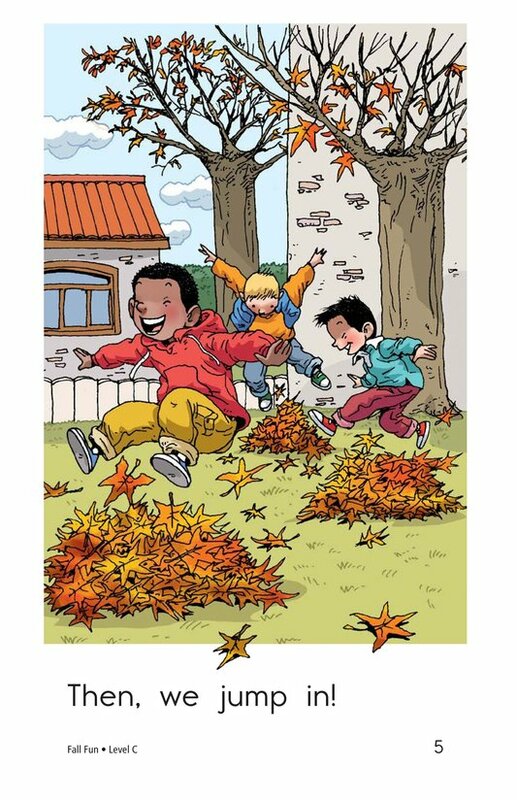 Fall Fun provides students with an opportunity to visualize as they read and to determine cause-and-effect relationships. 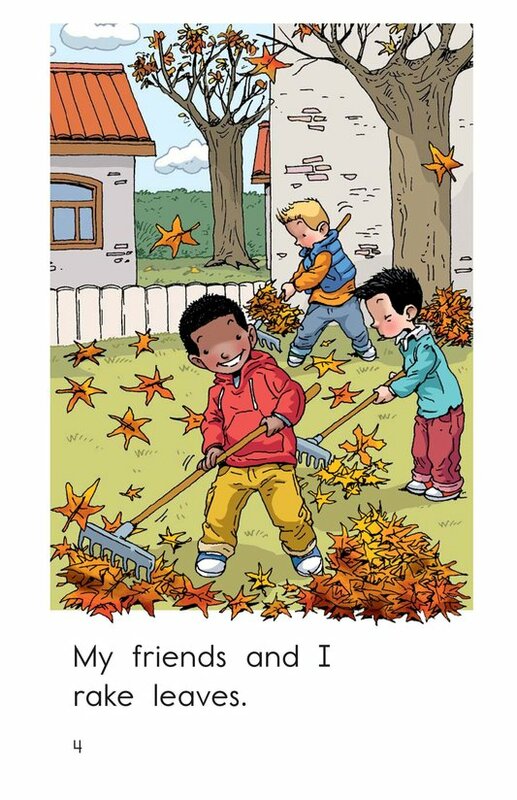 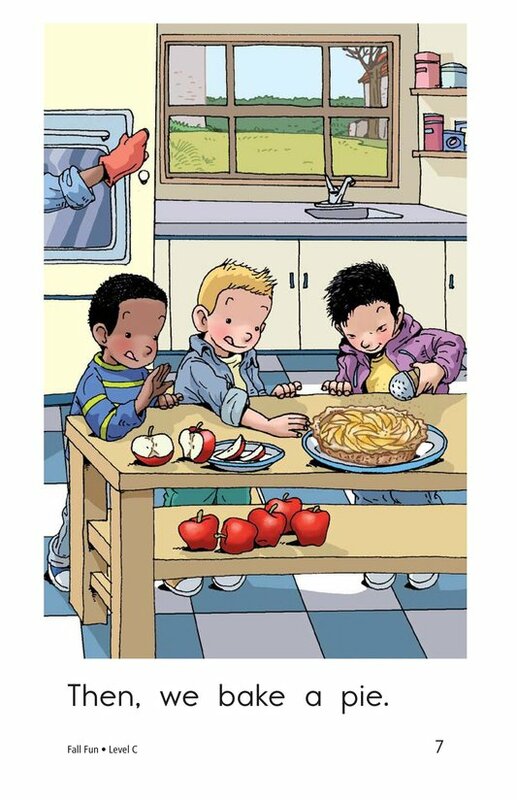 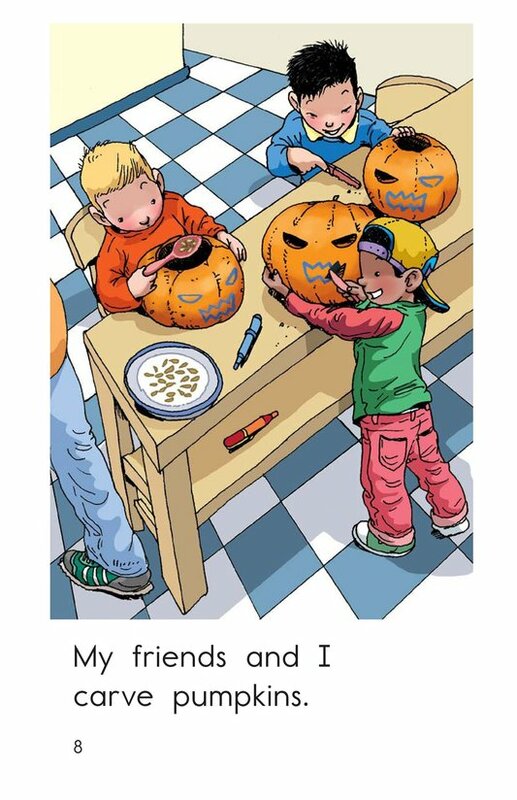 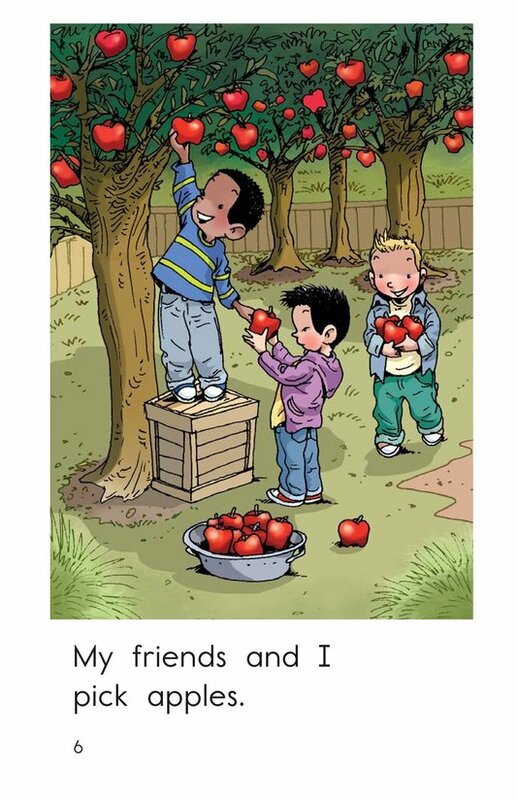 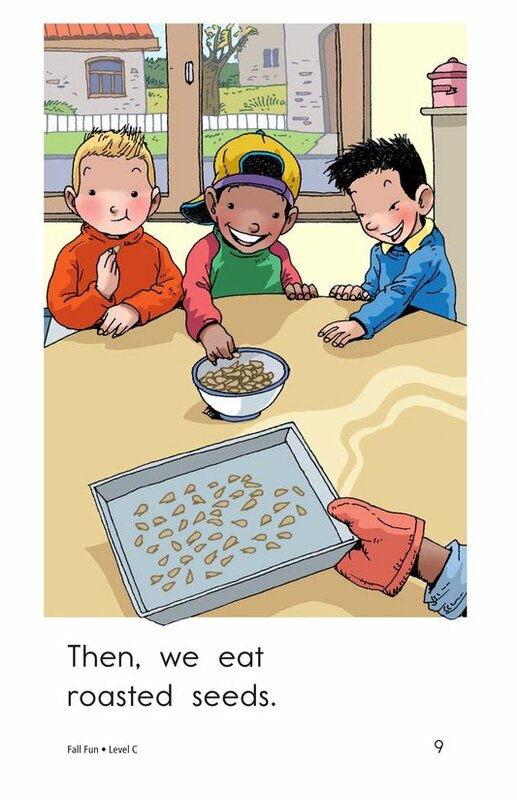 Detailed illustrations, high-frequency words, and repetitive phrases make this book perfect for early emergent readers.